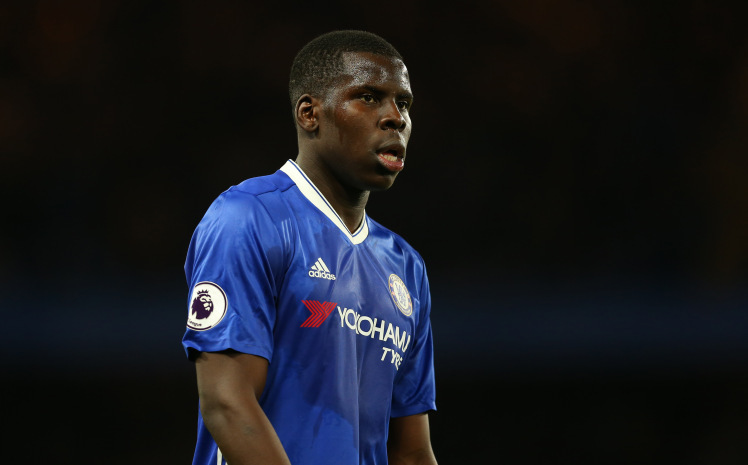 Chelsea and Manchester United handed possible boost in race to sign star. 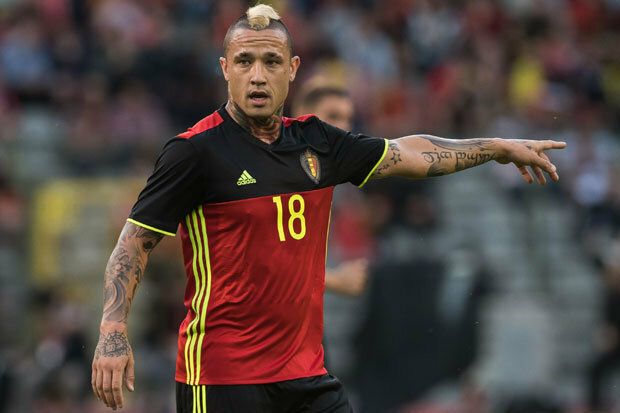 Chelsea and Manchester United have reportedly been handed a massive boost in the intense race to sign Roma’s midfielder Radja Nainggolan this summer. 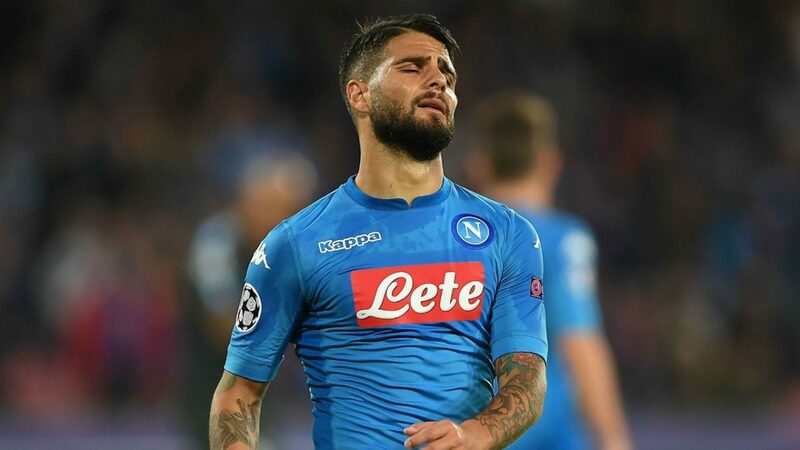 Italian media Website Gianlucadimazio.com is reporting the Belgian could be set to depart the capital club this summer amid reported interest from both premiership clubs. 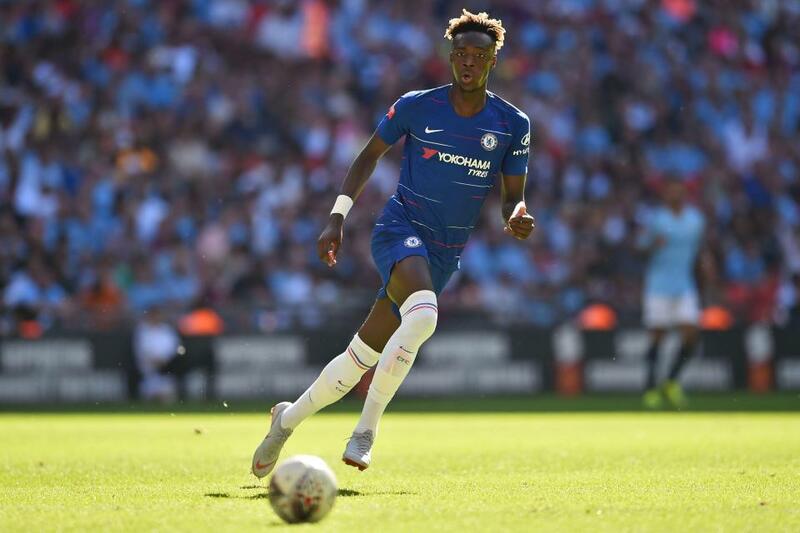 Manchester United and Chelsea have held long-term interests in the player but the reports claim the combative midfielder have held surprising talks with Italian rivals Inter Milan over a potential switch to the San Siro in the 2018-2019 campaign. Inter Milan are set to play in the Champions League next season after a seven-year absence and Coach Luciano Spalletti appears very keen on reshuffling his attacking options though both English clubs could reportedly hijack the Italian attempts to sign the coveted midfield maestro. Radja Nainggolan bagged four goals, laying off nine assists in 31 appearances for the Giallorossi last term and is regarded as an influential figure in Roma’s dressing room by inside sources. His resounding performances for the Capital club though wasn’t deemed enough to be included in Belgium Manager Roberto Martinez 23 -man squad for the FIFA World cup in Russia.